On this date in US Open history Andy Roddick defeated Juan Carlos Ferrero 6–3, 7–6, 6–3. ATP World Tour Uncovered presented by Peugeot looks back at the career of former World No. 1 Andy Roddick, who was inducted into the International Tennis Hall of Fame in Newport, Rhode Island. Roger Federer, Mardy Fish and others pay tribute to the American. We chat with Andy Roddick, newly inducted into the International Tennis Hall of Fame in Newport, on life after tennis and what he has done with all of his trophies. ooking around the International Tennis Hall of Fame, Andy Roddick thought about all the things he is not. "I'm not the best of all time. I'm not going to win Wimbledon. I'm not the best of my generation. I'm not the most well-behaved. 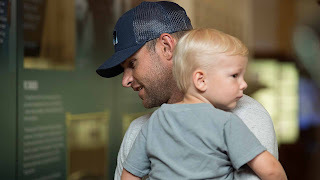 I'm not the most polished,'' Roddick said in a speech Saturday that was sometimes funny and sometimes poignant. Can you believe this??? Former world number 1 and US Open champion, Andy Roddick threw almost all his trophies into the trash. 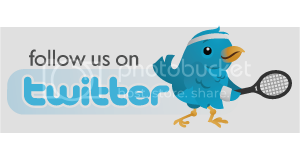 Roddick, who now works a lot at the Andy Roddick Foundation and participates in exhibitions, is a TV commentator, Twitter and Periscope personality, now thinks what he did is was not the best desicion. See how well Rajeev Ram, Bjorn Fratangelo and Denis Kudla perform in this trivia contest about Andy Roddick and Kim Clijster, two of this year's inductees to the Tennis Hall of Fame. Andy Roddick reflects on a wonderful career which earned him passage into the Hall of Fame. On July 22, Andy Roddick will be inducted into the International Tennis Hall of Fame, along with a former women’s No. 1, Kim Clijsters. Roddick, who retired in 2012, won the 2003 US Open and reached the No. 1 in the rankings. 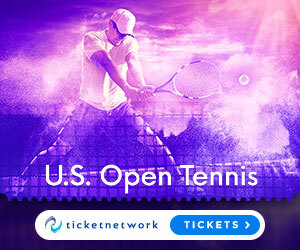 He also played in four Grand Slam, finished in the top 10 for nine straight years from 2002 to 2010 and led the United States Davis Cup team to win the trophy in 2007. Andy Roddick's press conference following his induction into the International Tennis Hall of Fame. 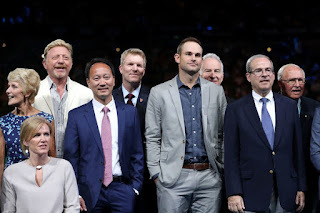 Andy Roddick after being inducted into the Tennis Hall of Fame. THE MODERATOR: Before we start, I'd like to hand it over to the CEO of the International Tennis Hall of Fame, Todd Martin. TODD MARTIN: Thank you all for coming out. As you would have all learned this morning, we are formally announcing the induction class for the 2017 members of the International Tennis Hall of Fame. Vic Braden and Steve Flink in the contributor category, as well as Monique Kalkman-Van Den Bosch in the wheelchair tennis category, and in the recent player category Kim Clijsters and Andy Roddick, who is with us here today. Later on this evening we will be on the court, Rod Laver Arena, announcing the class in front of the evening patrons here at the Australian Open. So thank you very much.